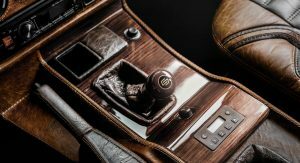 When you get so good at customizing luxury interiors, there’s probably no project that you won’t take on with the utmost confidence in yourself. 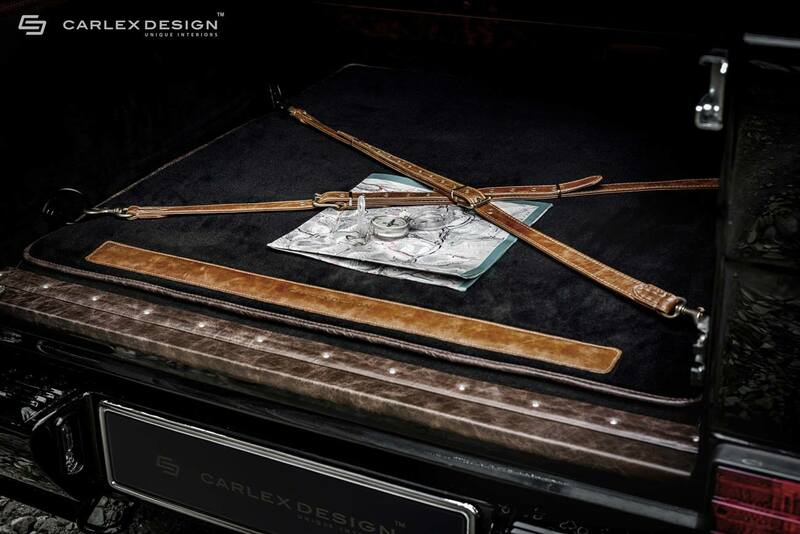 That’s Carlex Design for you! 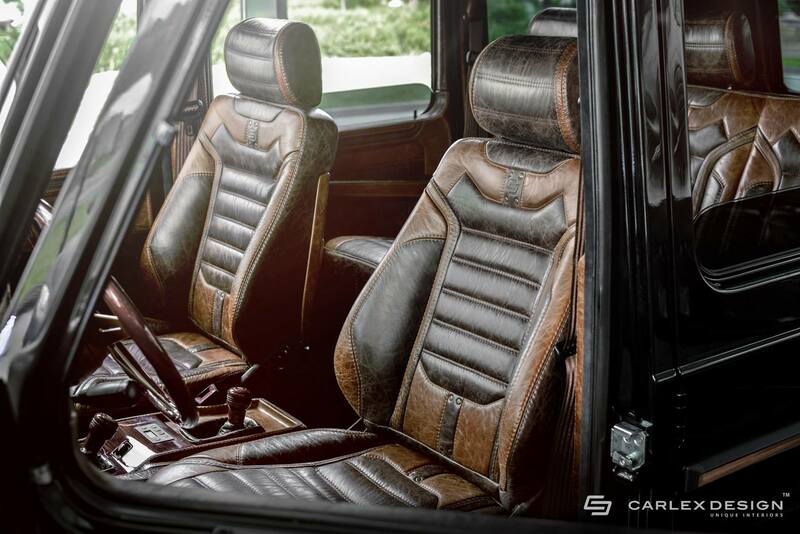 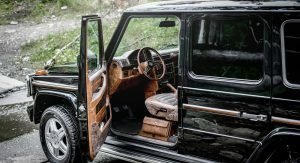 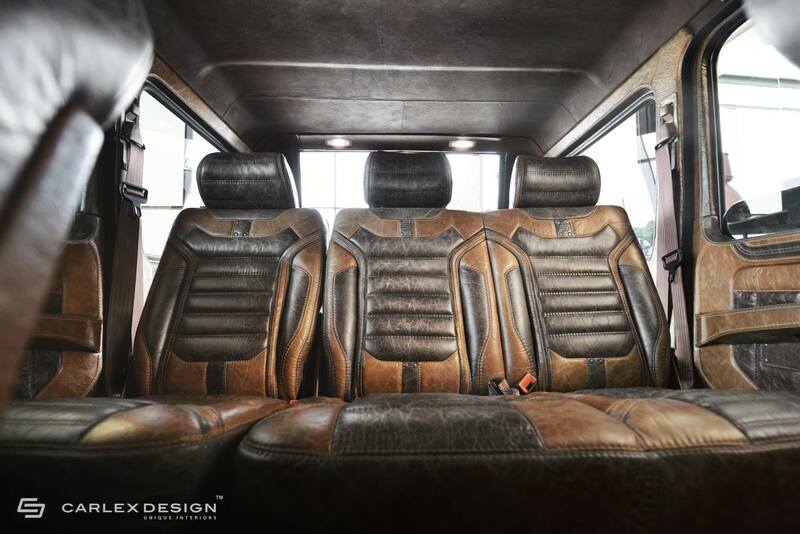 Their latest project here involves a 1990 Mercedes-Benz G-Class G463, a model that came out with an upgraded interior back in the day, having wooden accents and optional leather upholstery – though I bet Mercedes-Benz didn’t have anything like this in mind. 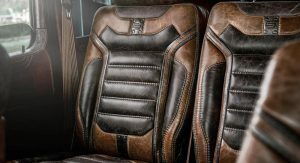 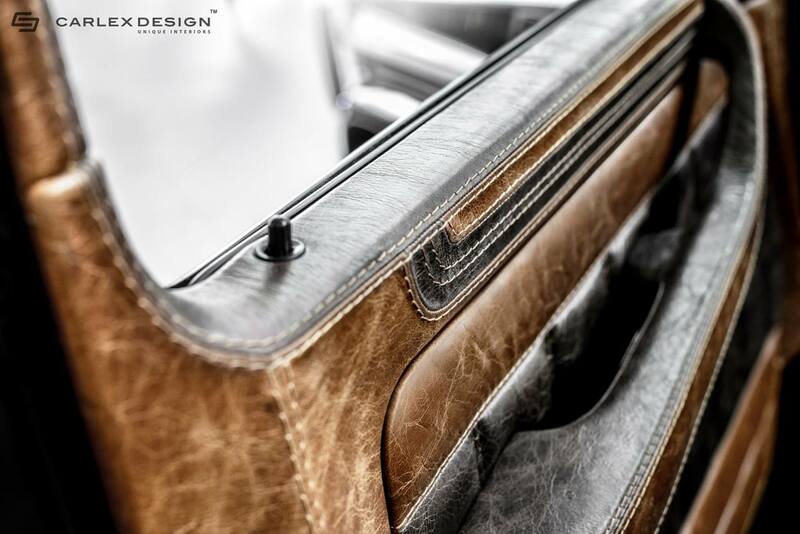 In typical Carlex Design fashion, just about every area that employed the use of plastics has been covered by leather, even the air vents! 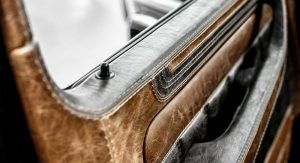 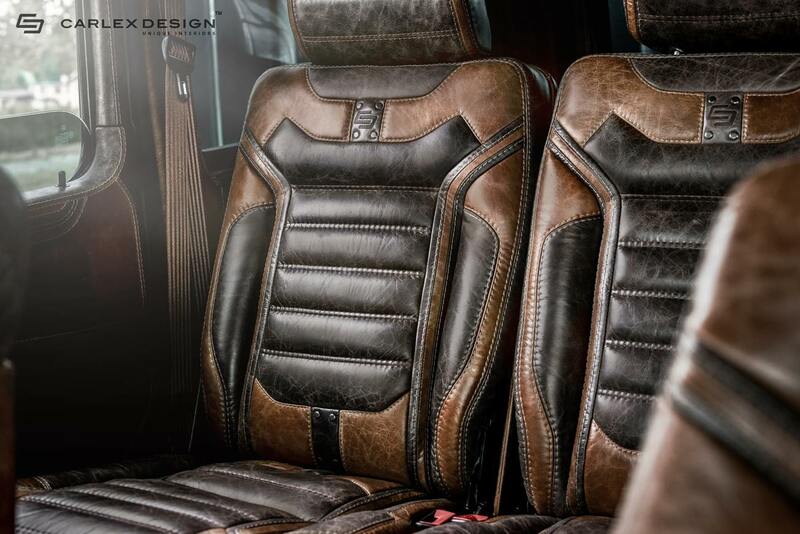 Of course, the leather itself looks very retro, which is really fascinating to see. 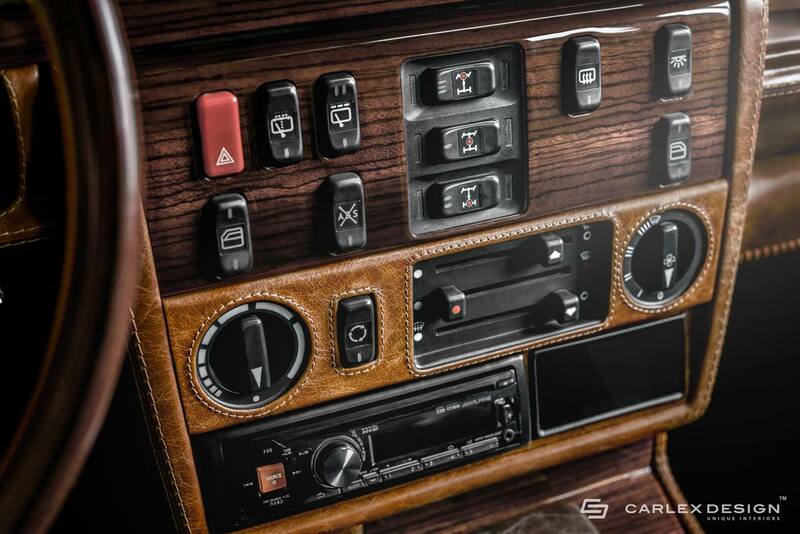 They also used brown velvet-like nubuck for the headliner, whereas the stereo and the buttons throughout the cabin are obviously still made of plastic. 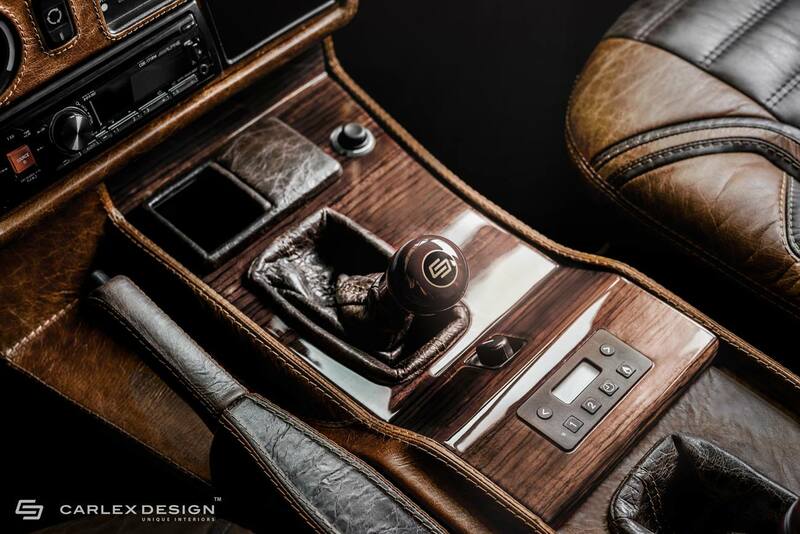 Everything else is wood, of course, but again it’s the leather that grabs your attention as soon as you start looking at all the details carefully. 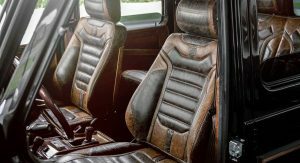 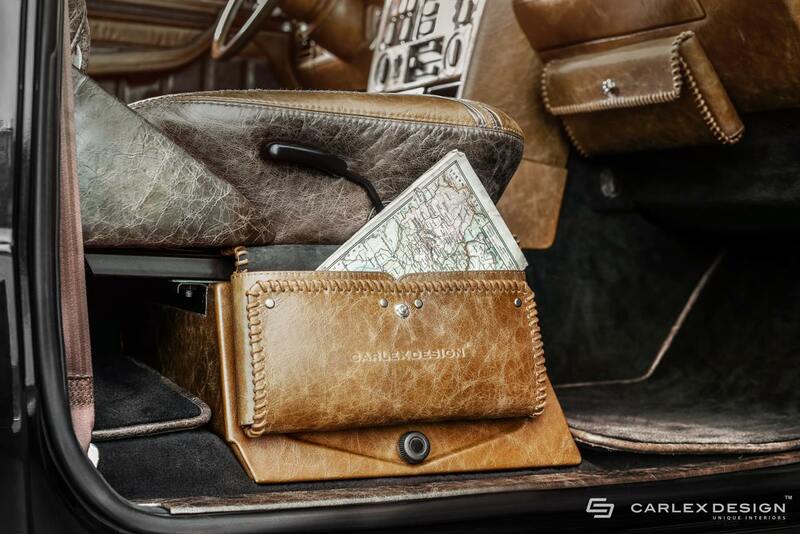 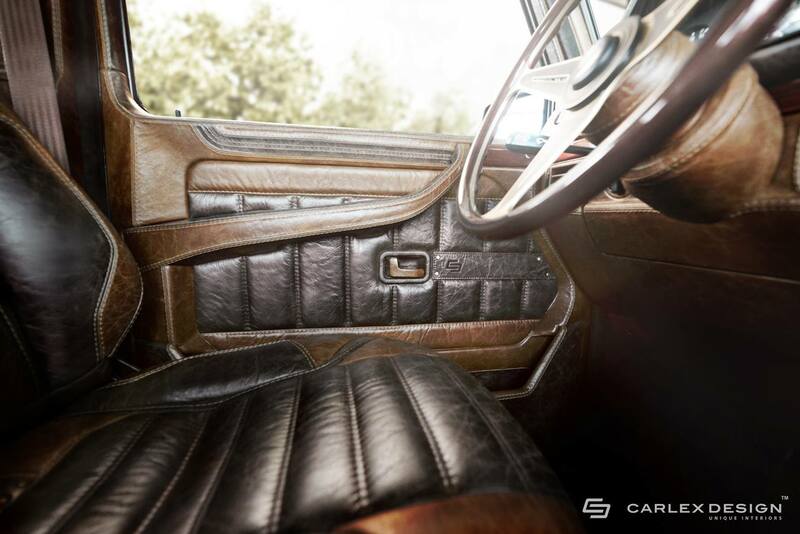 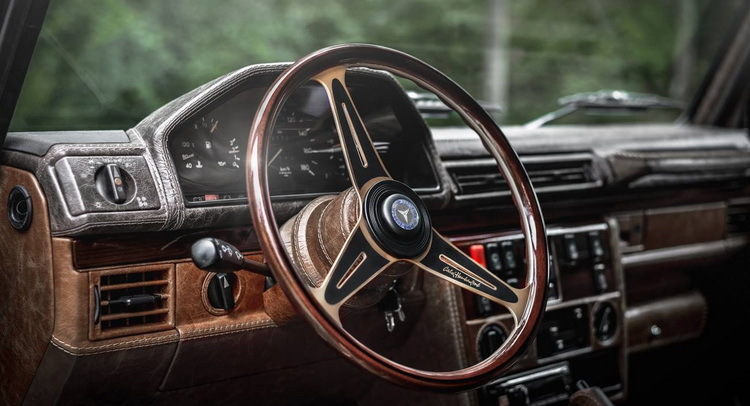 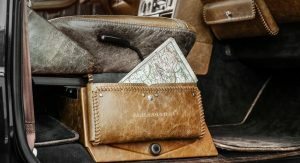 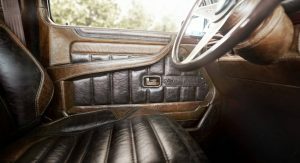 It feels like you’re looking at a car interior made up of leather found on really old furniture pieces. 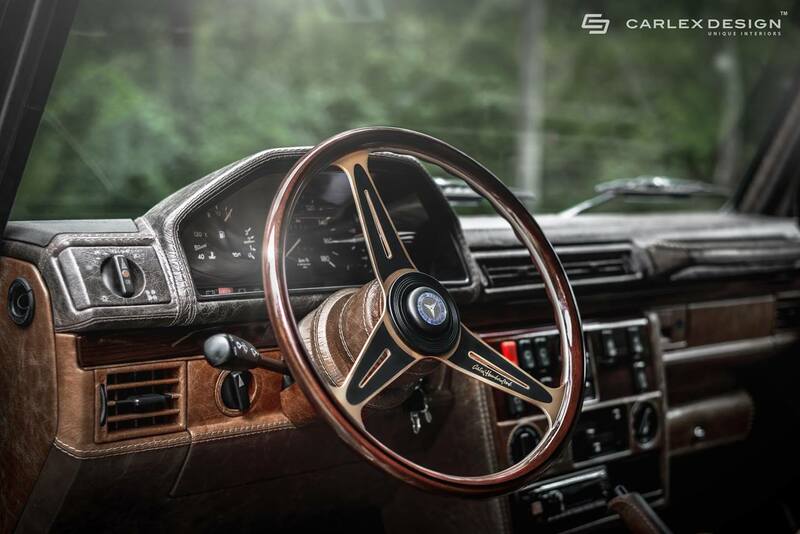 Also, not to nitpick, but that steering wheel would have looked better if it was covered in leather, don’t you think? 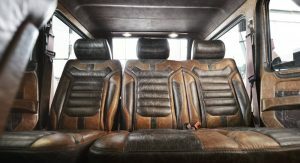 The Toyota Proace City goes on sale in Europe in early 2020 with multiple configurations, including Verso people-carrier. 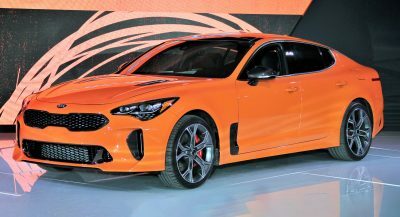 The 2020 Audi TT RS is priced from $67,895 in the U.S. as first cars will arrive in dealerships this spring. 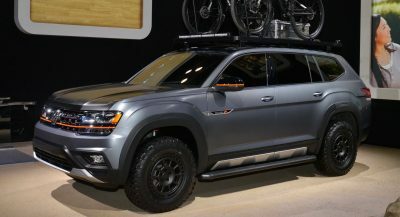 VW sees an opening in the lower end of the market while its rivals chase sales of luxury pickups. 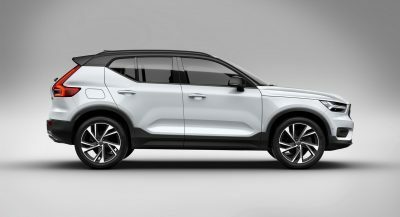 The 2020 Koleos unveiled in China has subtle changes – is the Euro-spec getting a more extensive makeover?. 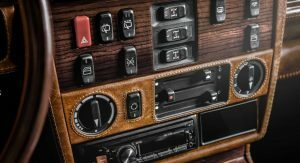 Volvo’s U.S. subscription program has been opposed by a series of disgruntled dealers in California. 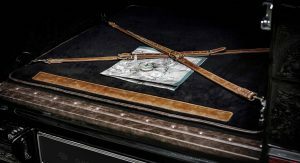 Commissioned through “Q by Aston Martin”, the Superlegerra-based special edition will be built in 24 examples. 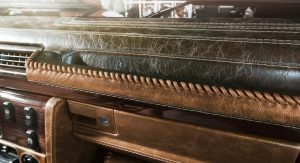 Chevrolet has launched the all-new 2019 Silverado in the Middle East with two region-exclusive versions. 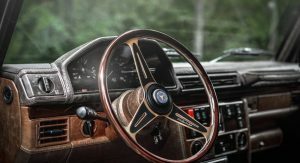 The Qiantu K50 is powered by an electric motor on each axle delivering a maximum of 429 hp. 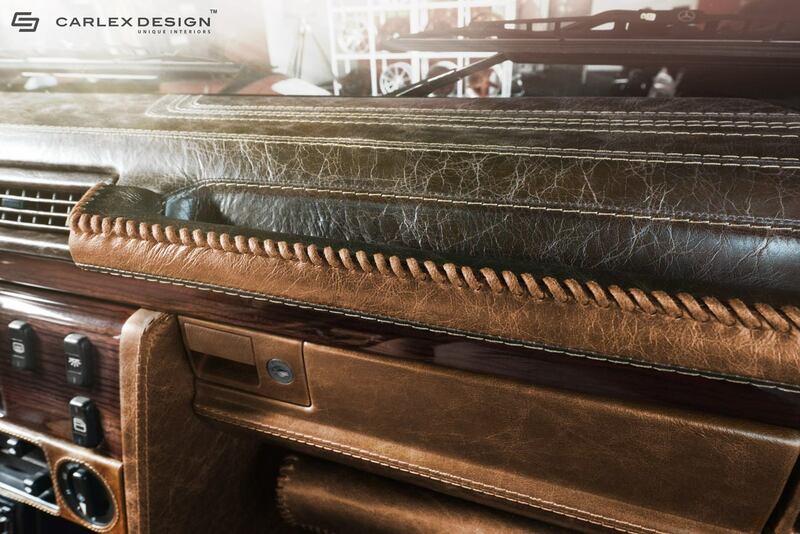 Rivian’s electric models will be offered in three versions, with 105-180 kWh batteries and up to 753 hp. 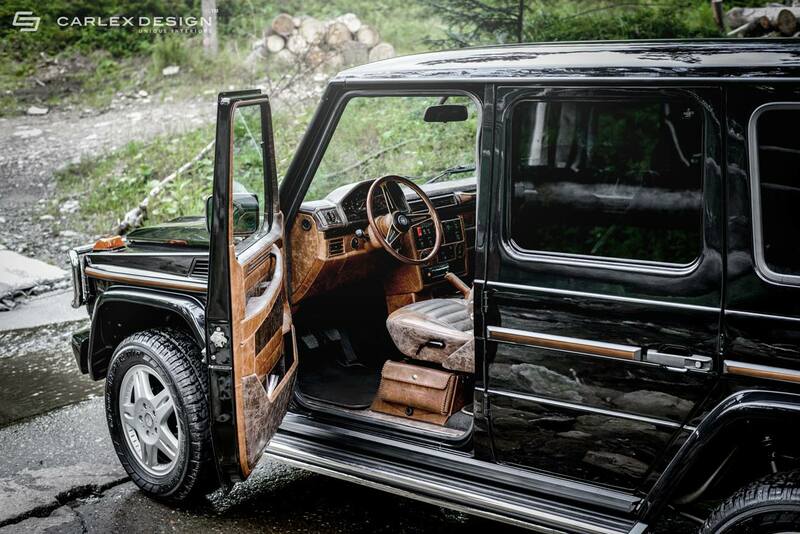 Just 40 Divos will be built, and all were sold out last year with prices of around $5.6 million.